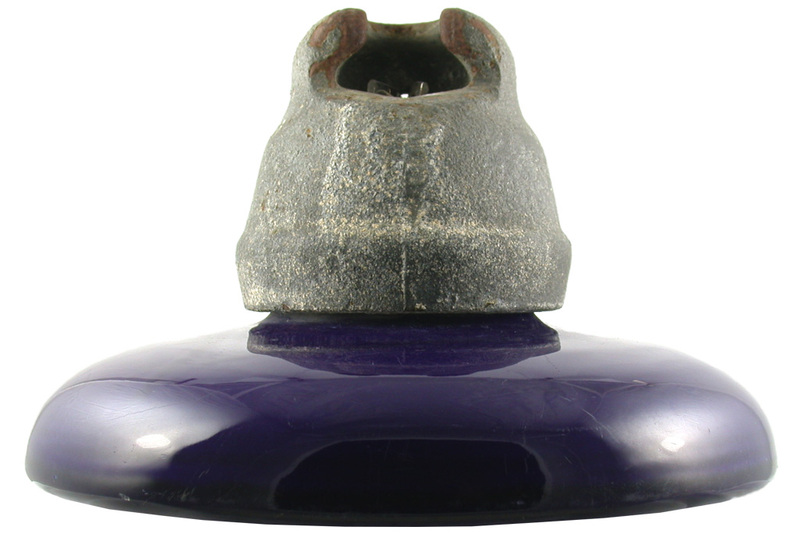 Note: 1917 Austin patent for first compression style disc. 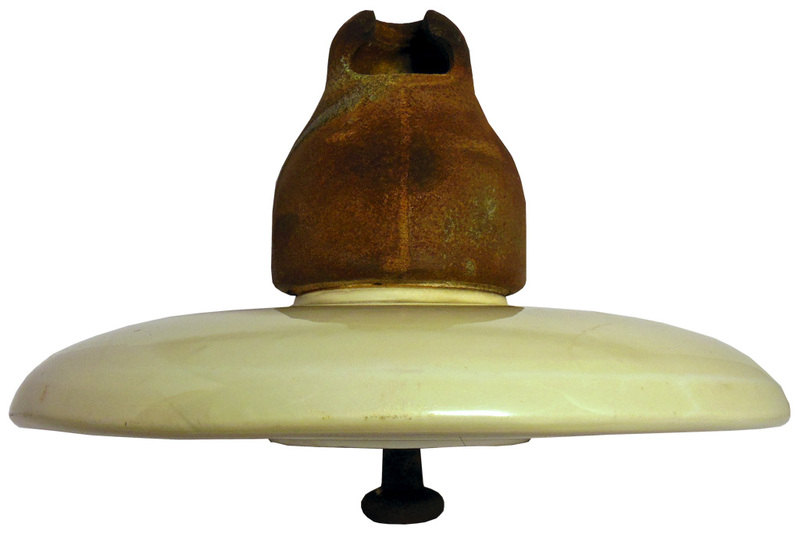 Also note that the inner skirt is full sized. 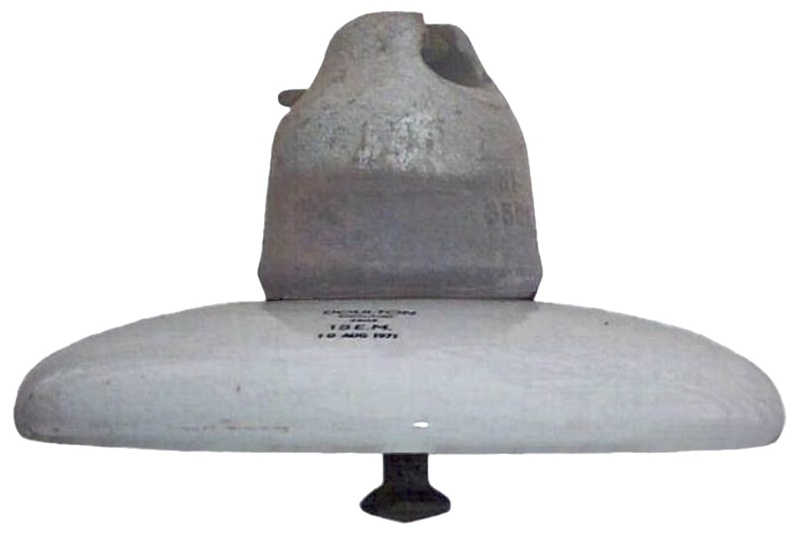 They had a problem with them getting damaged during installation and changed the design to have a shorter inner skirt. 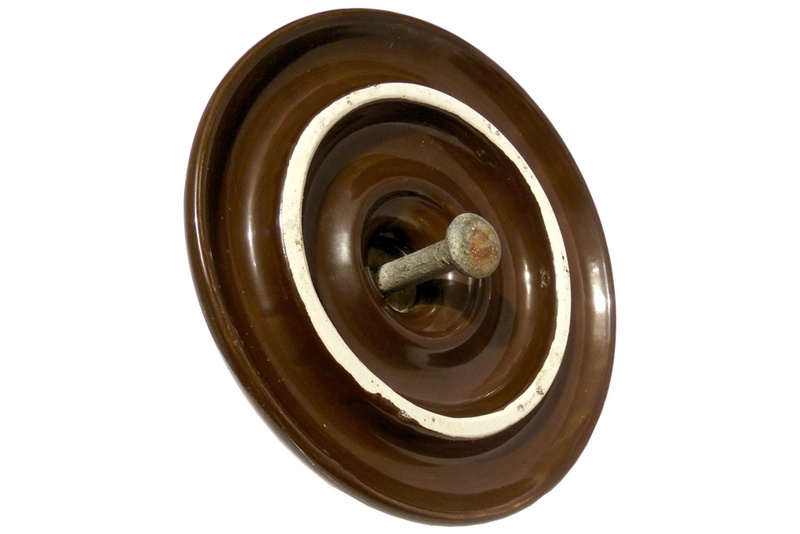 See ST-4625 for an example of the modified disc. 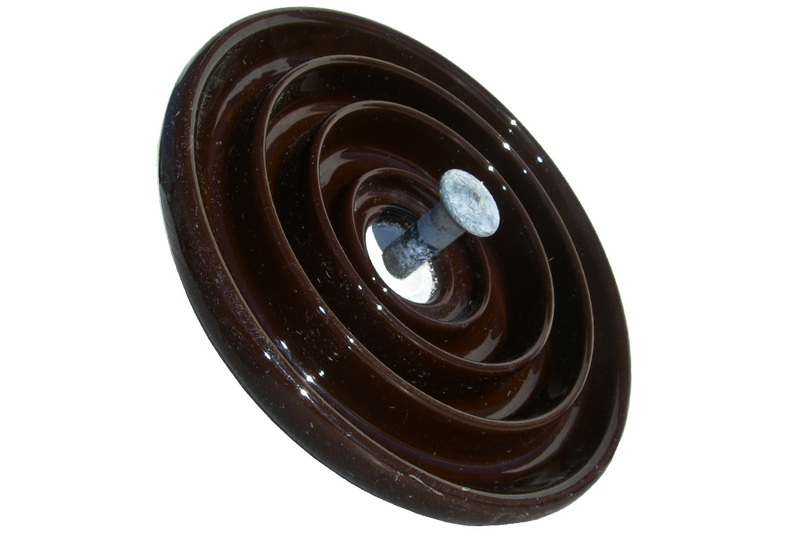 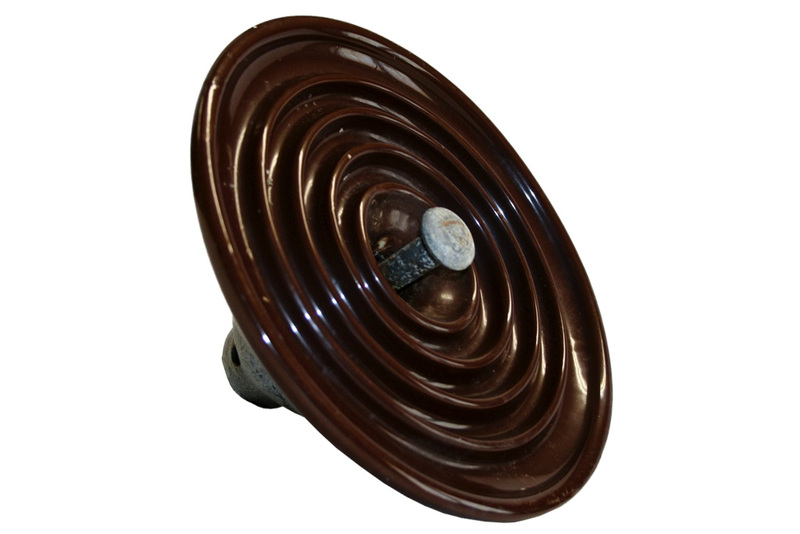 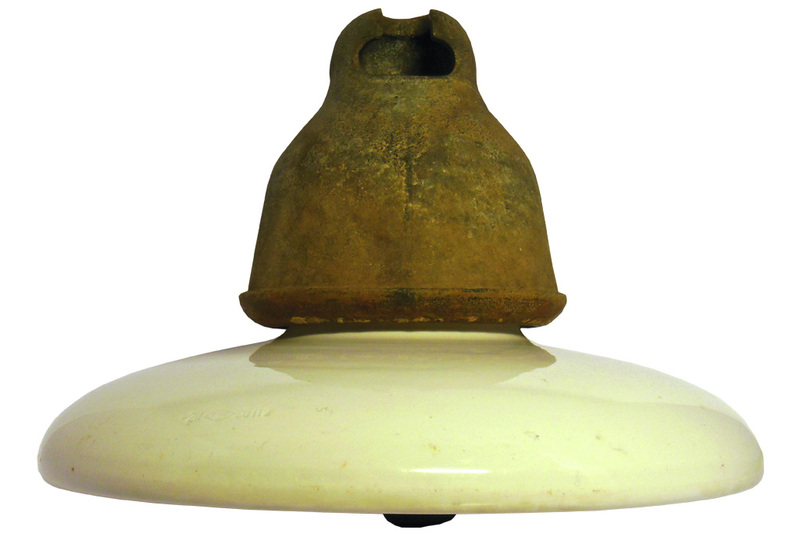 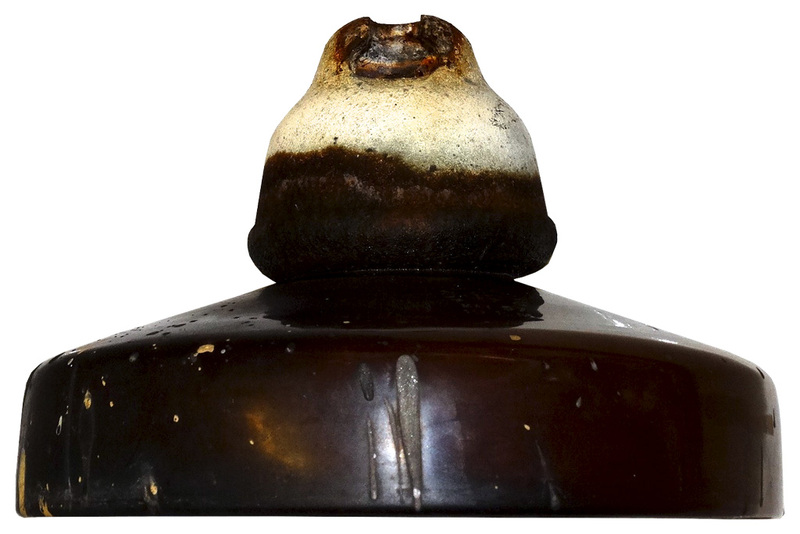 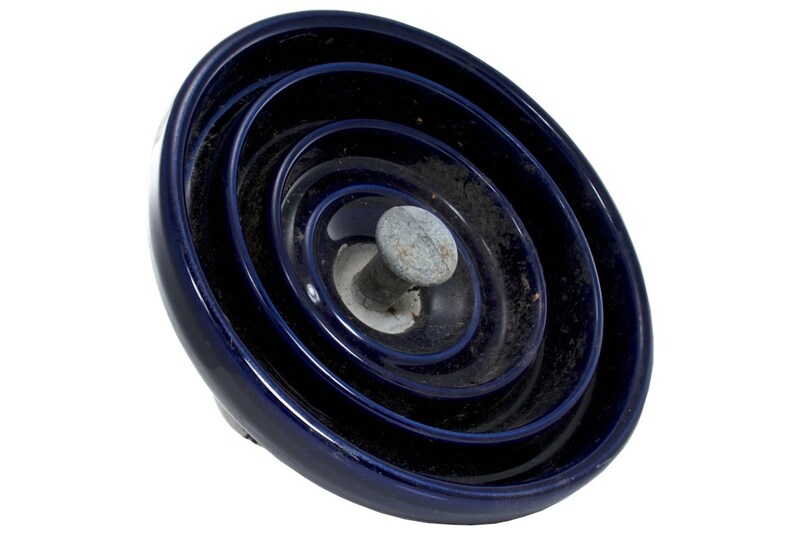 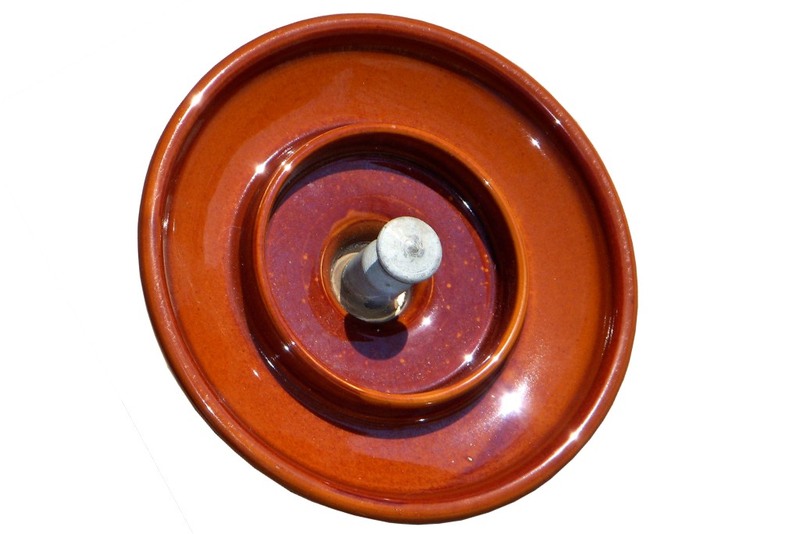 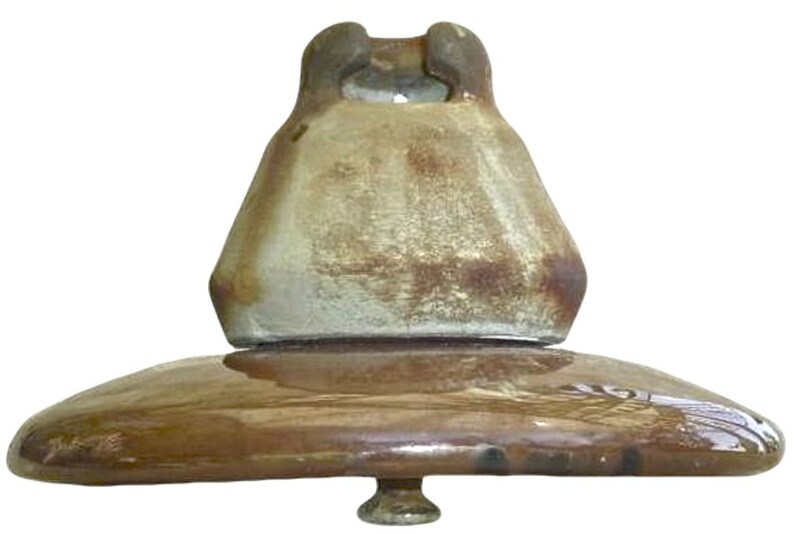 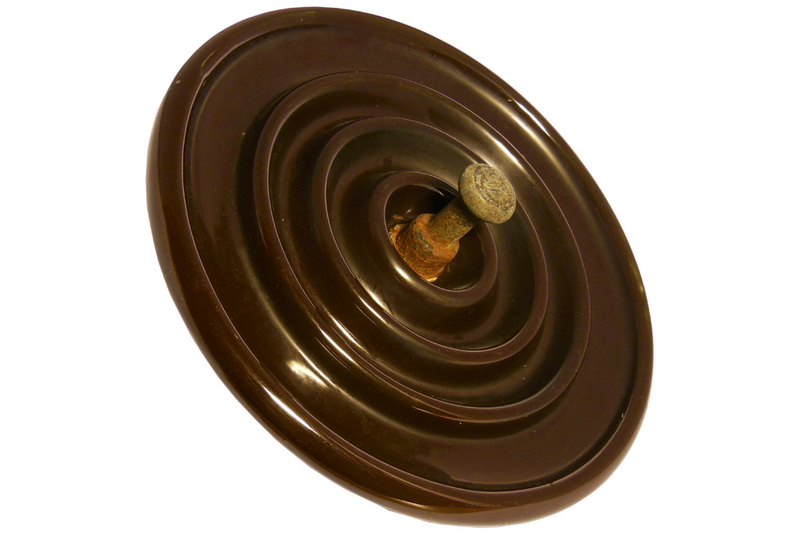 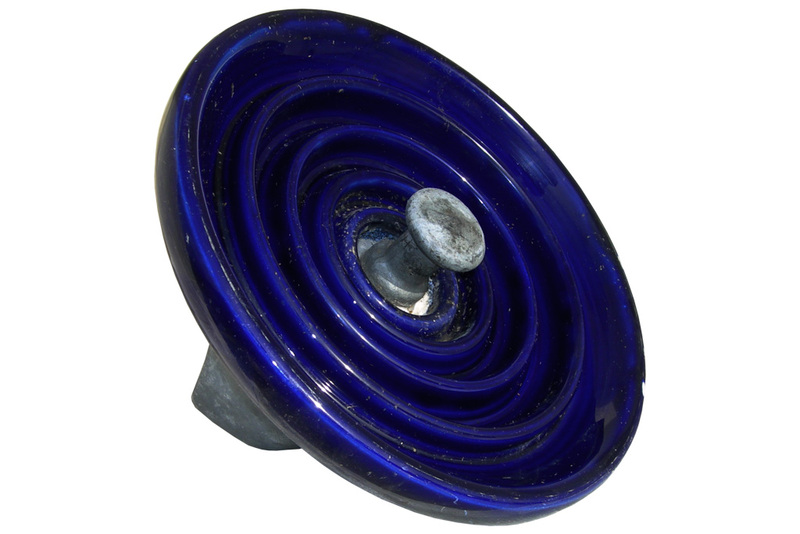 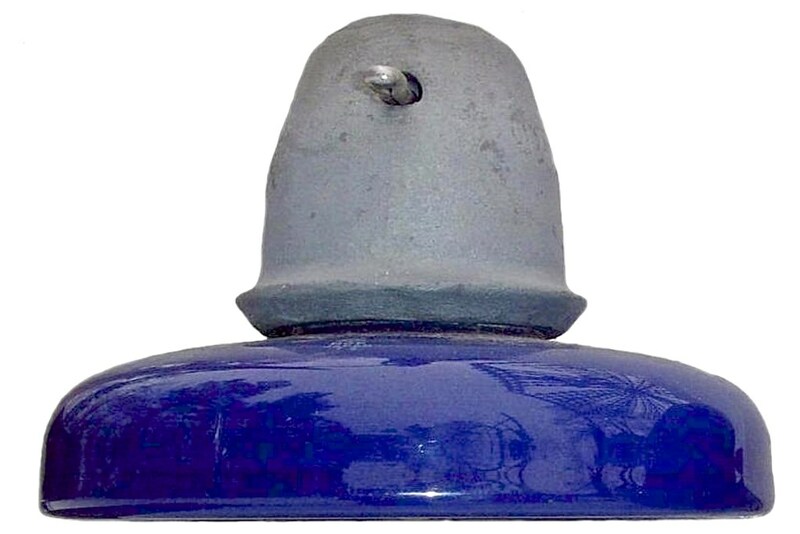 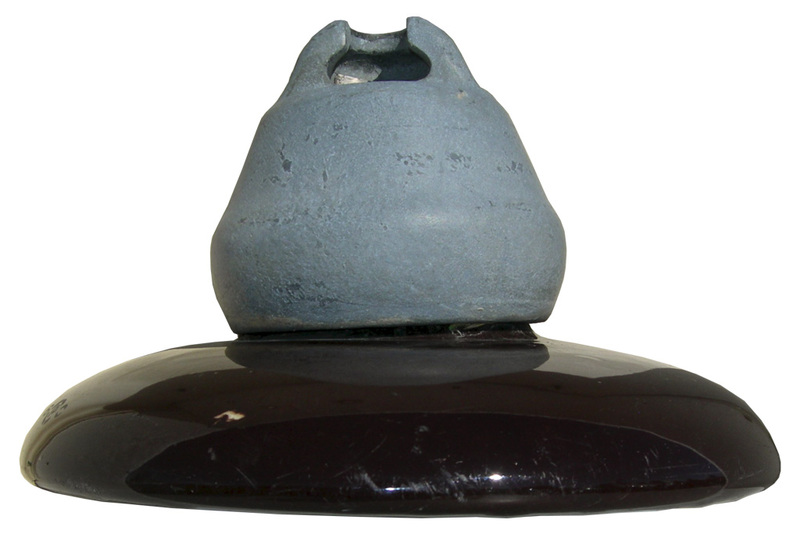 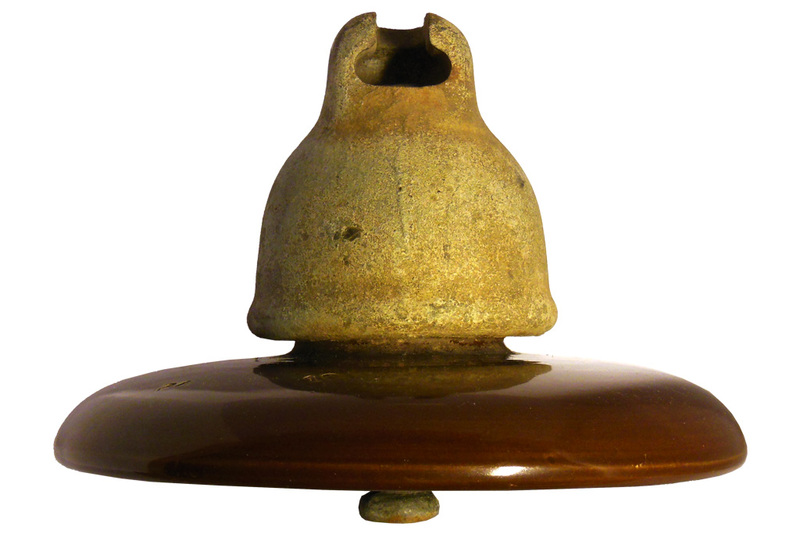 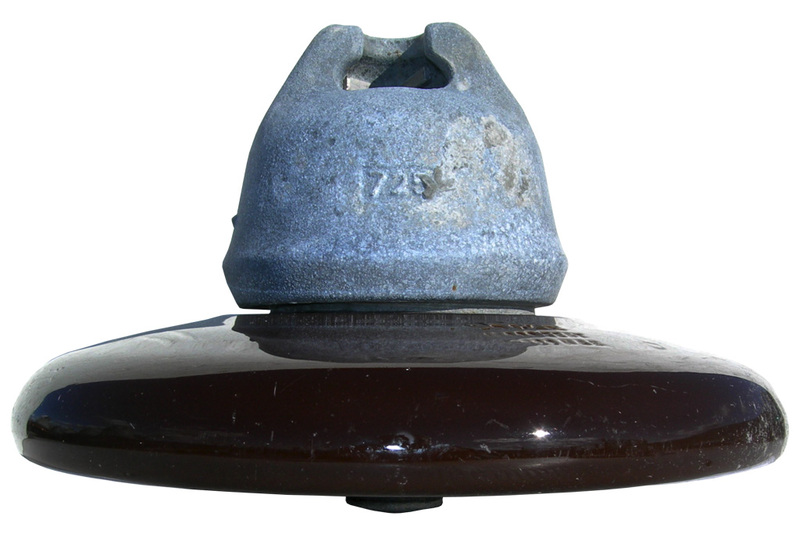 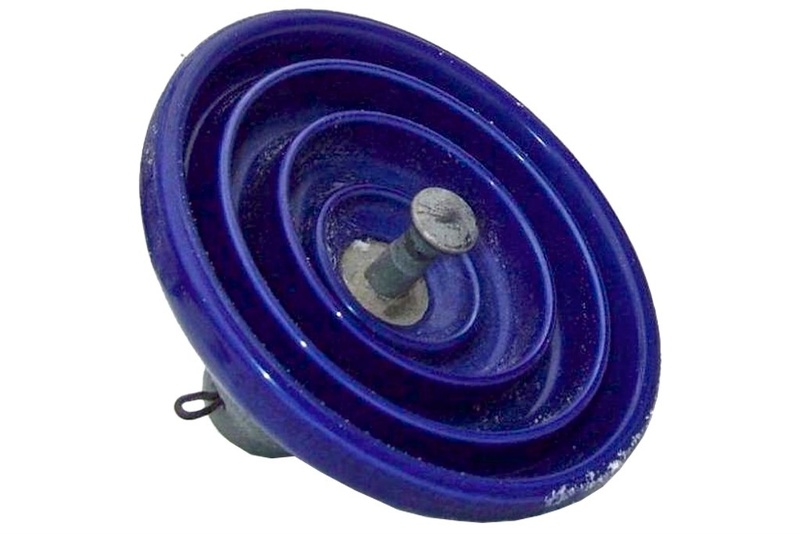 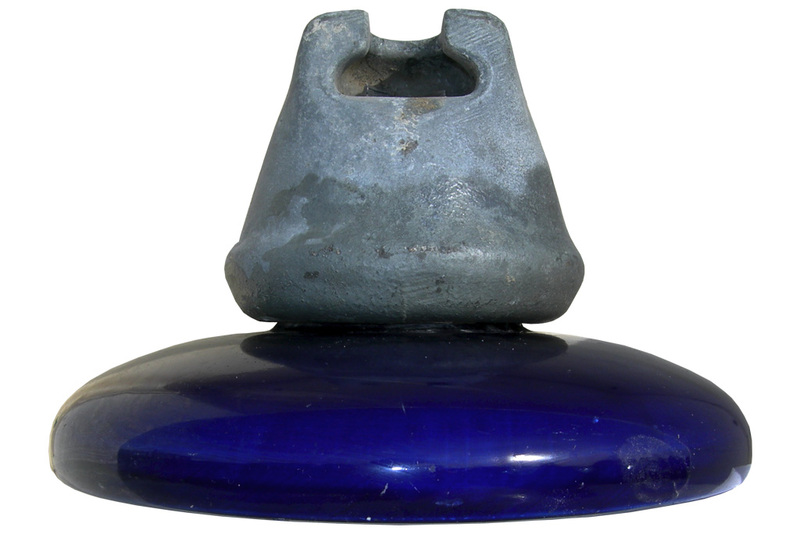 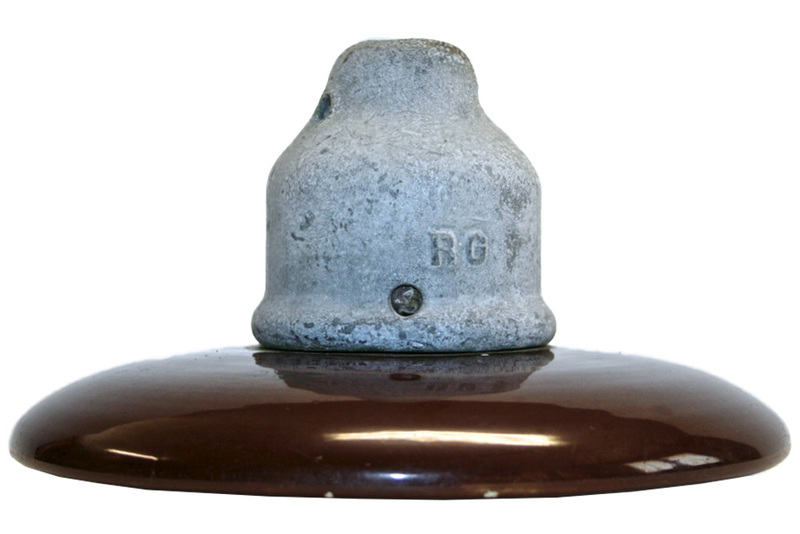 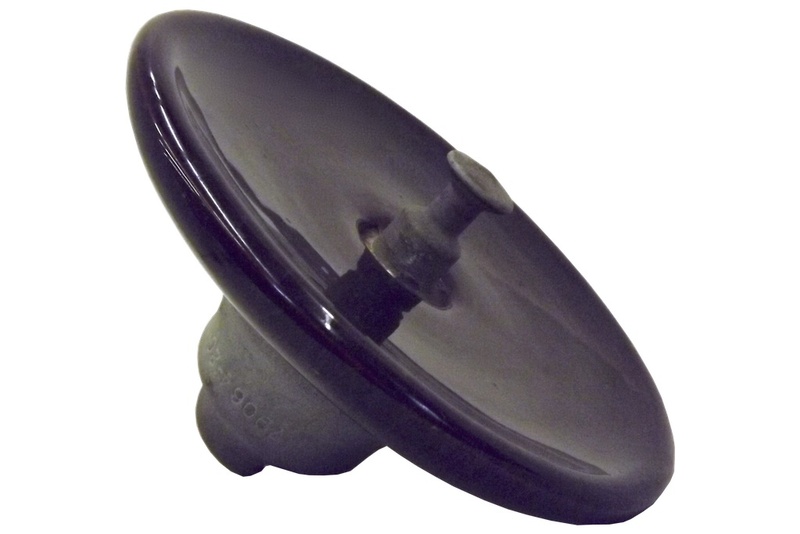 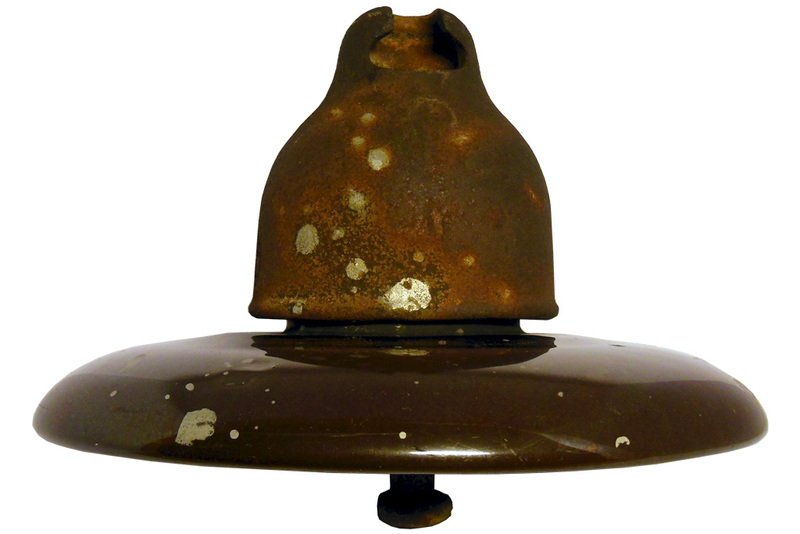 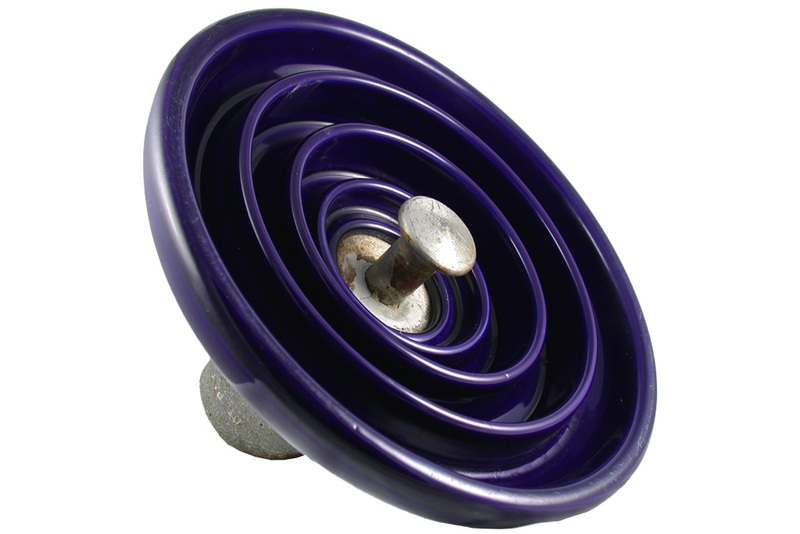 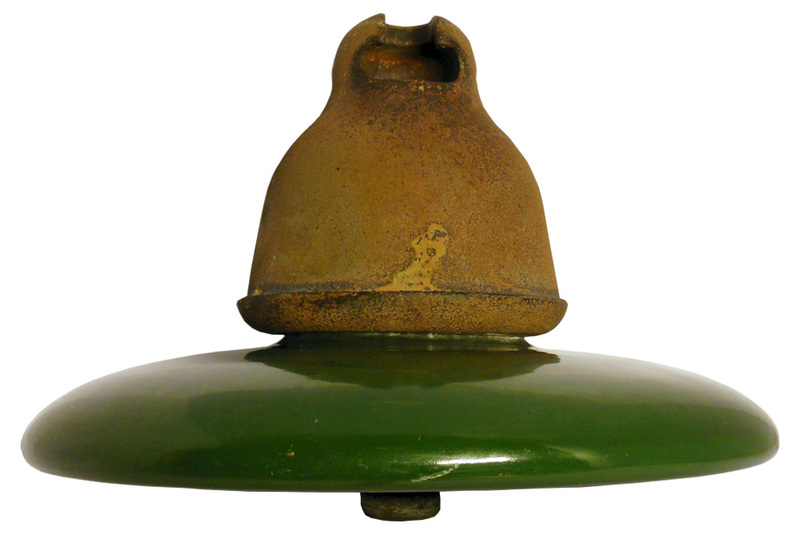 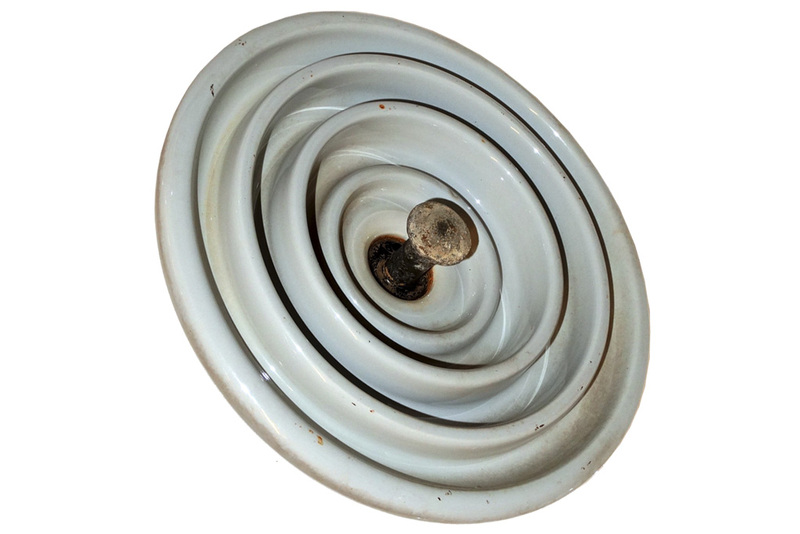 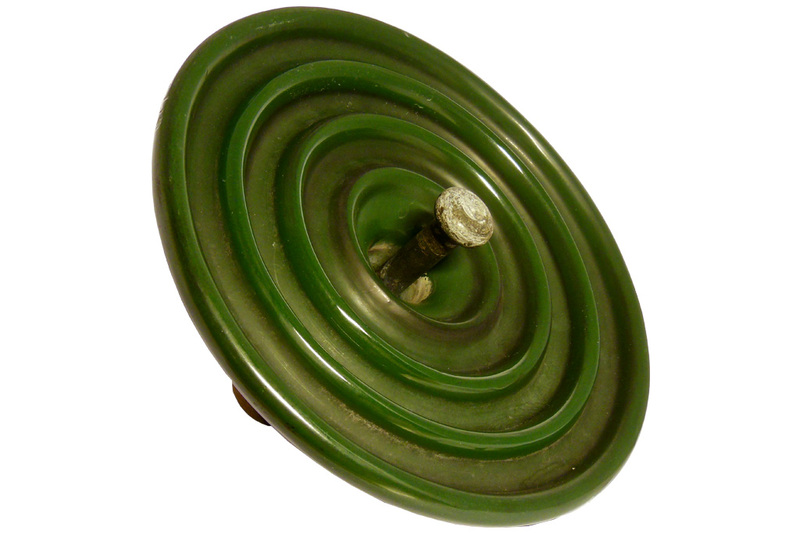 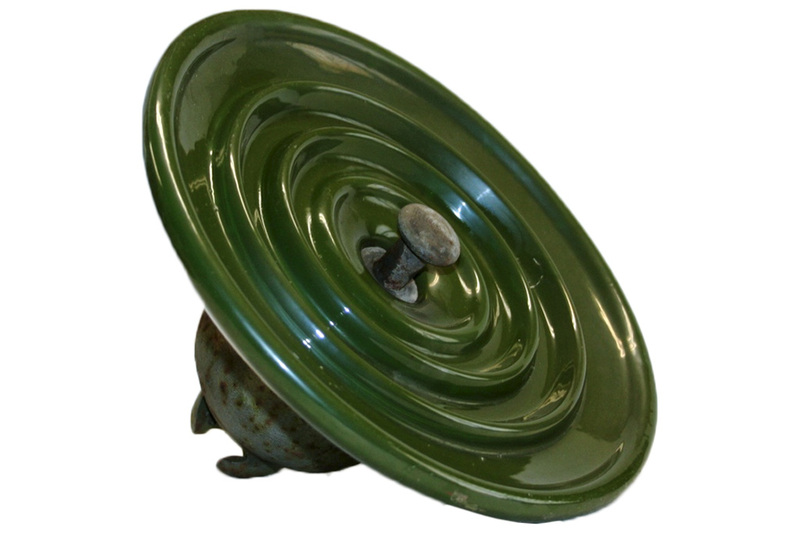 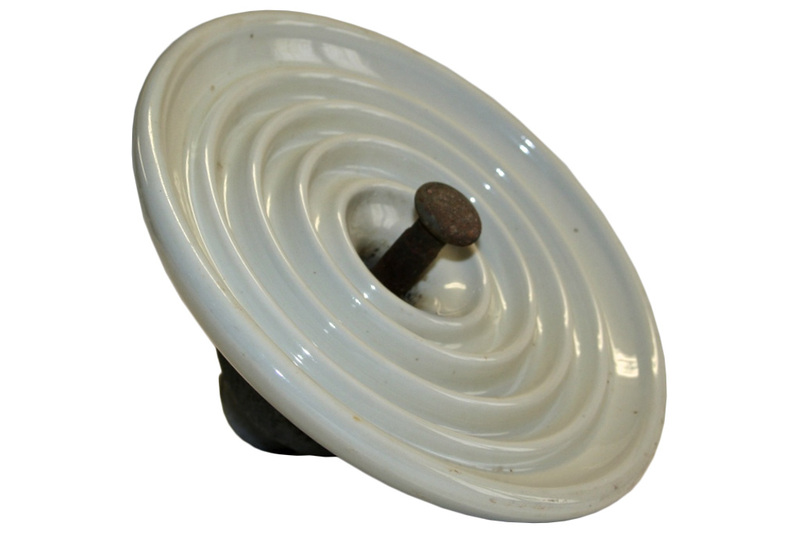 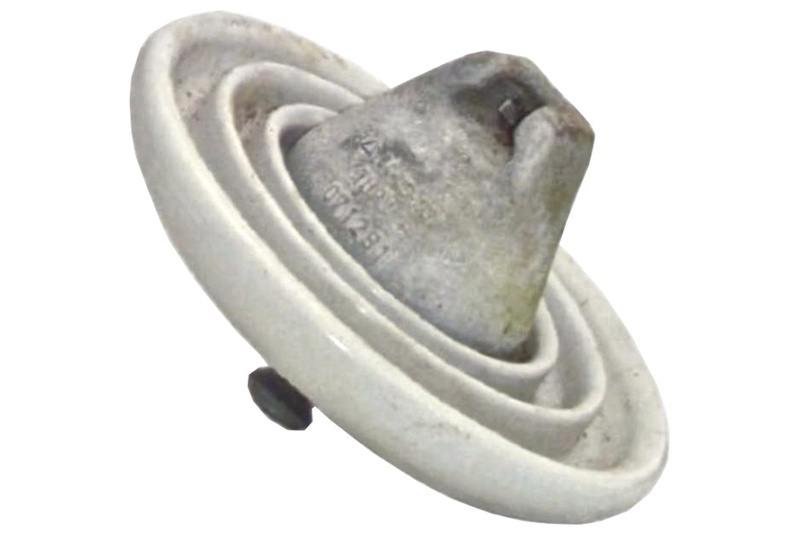 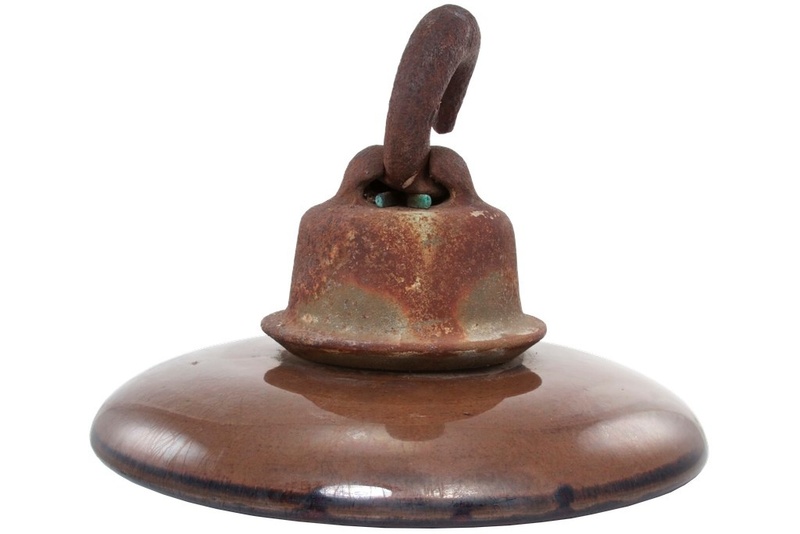 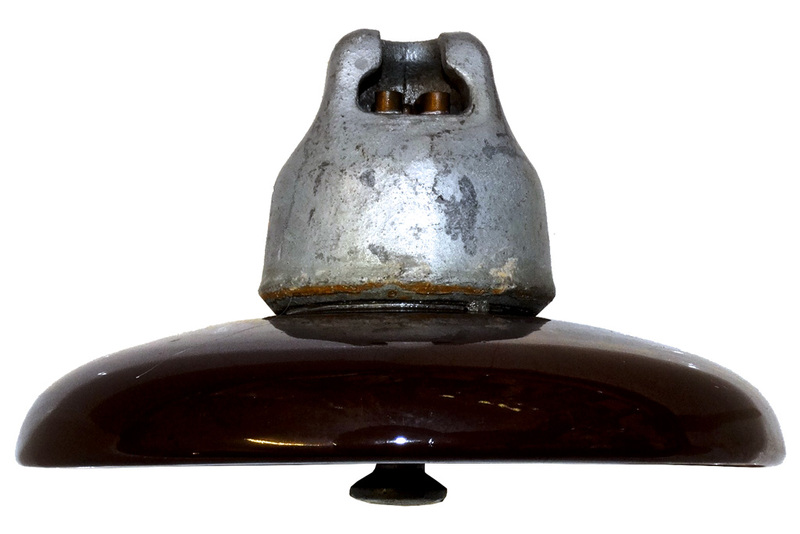 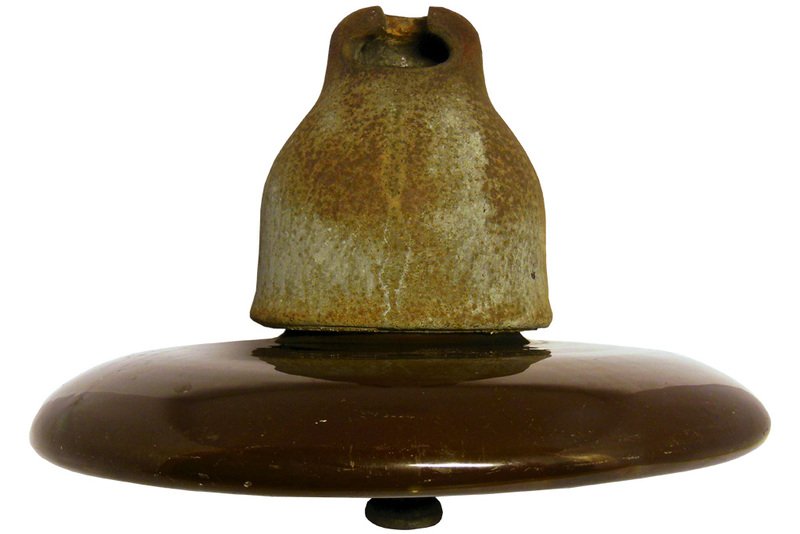 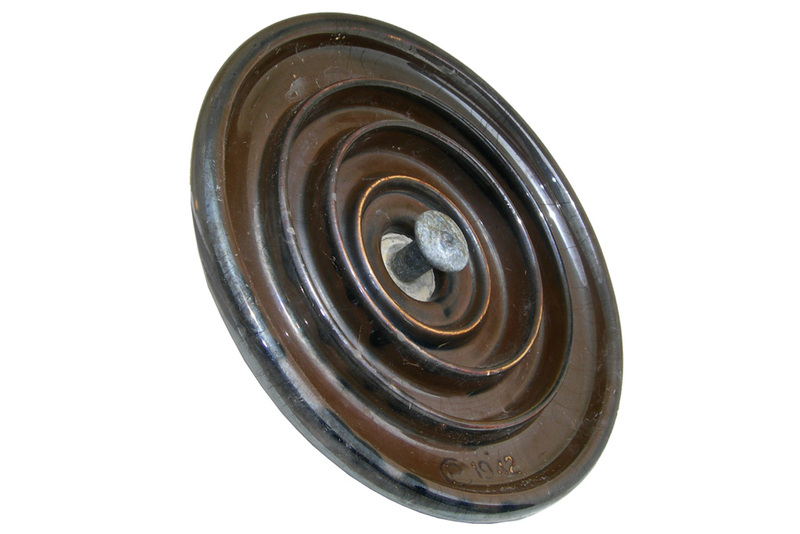 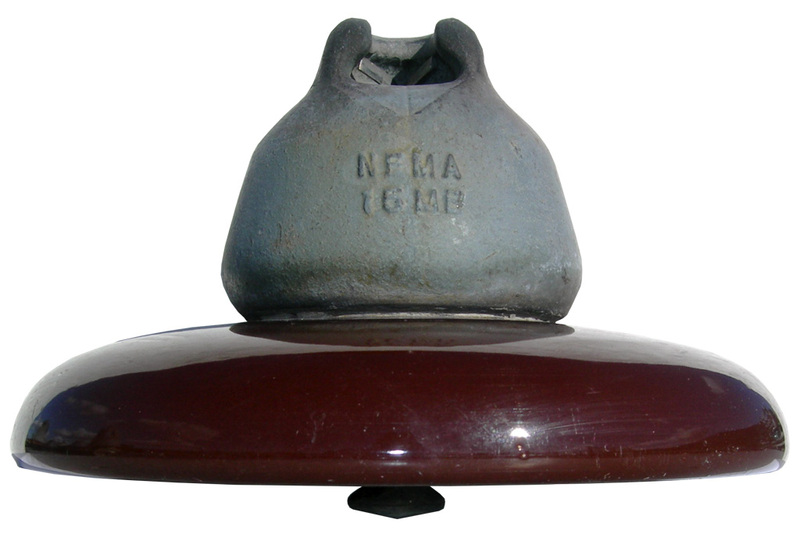 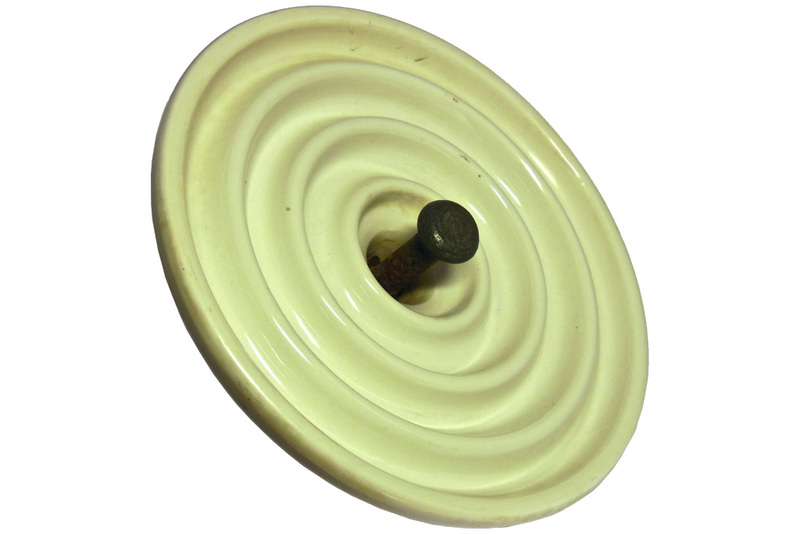 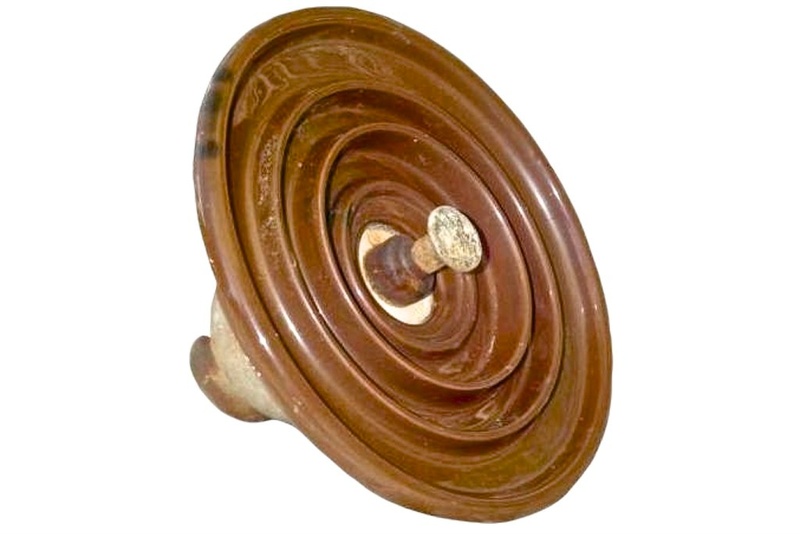 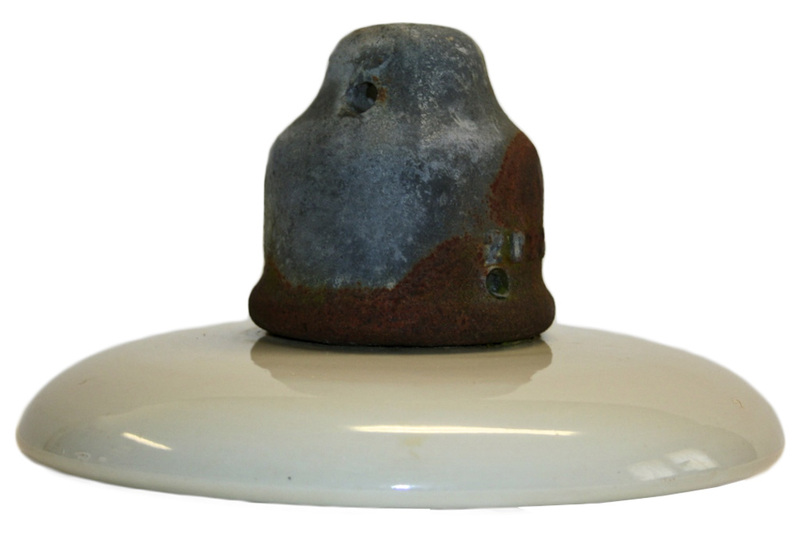 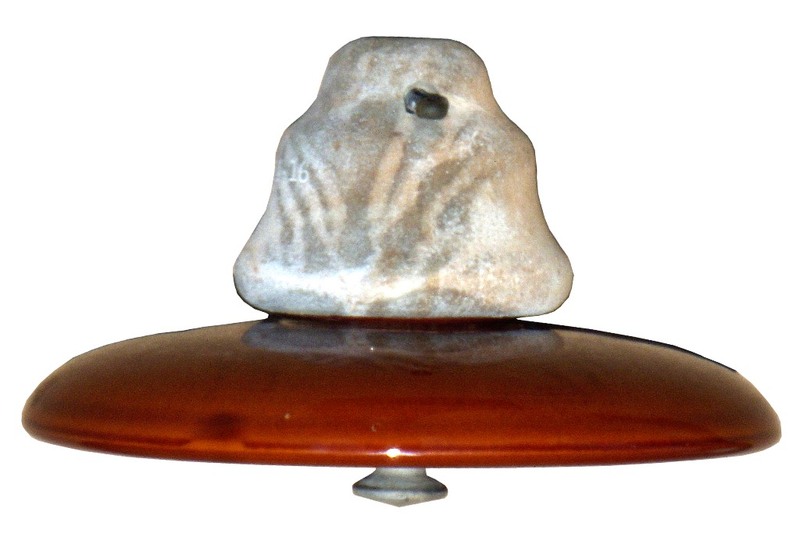 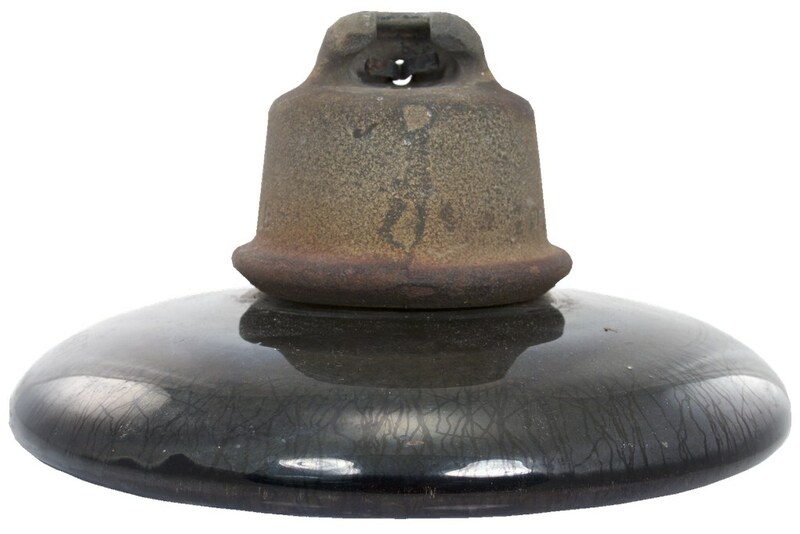 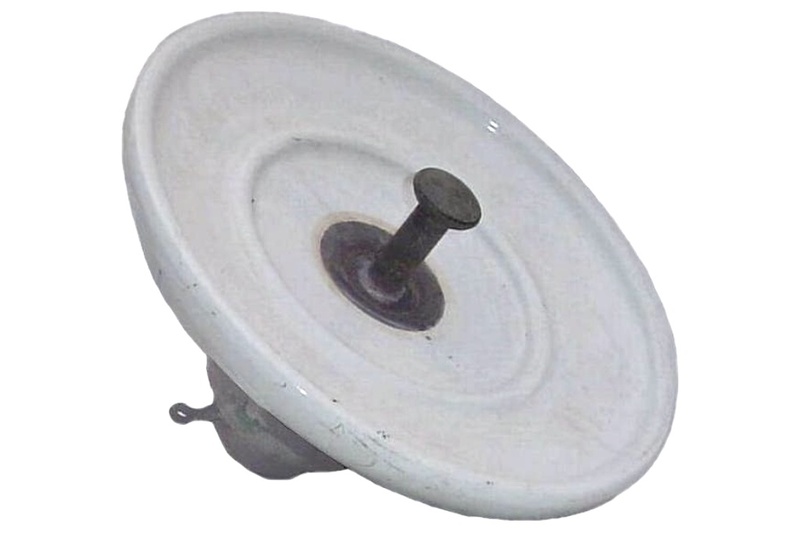 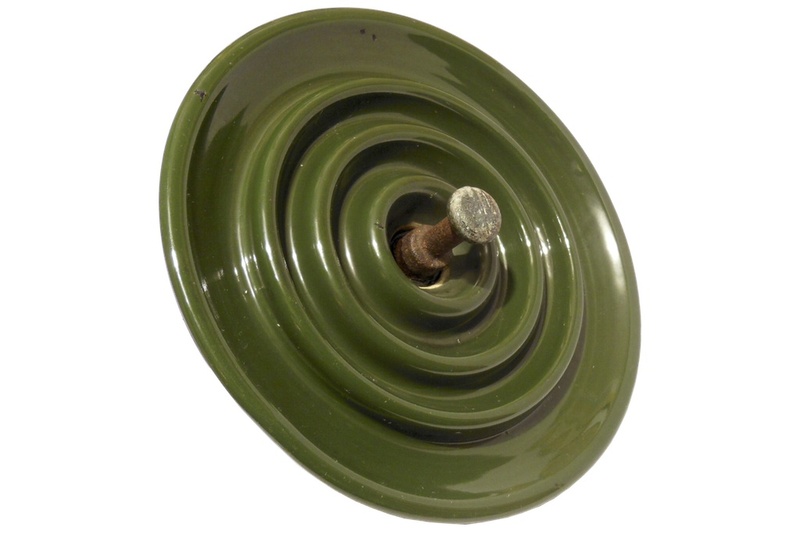 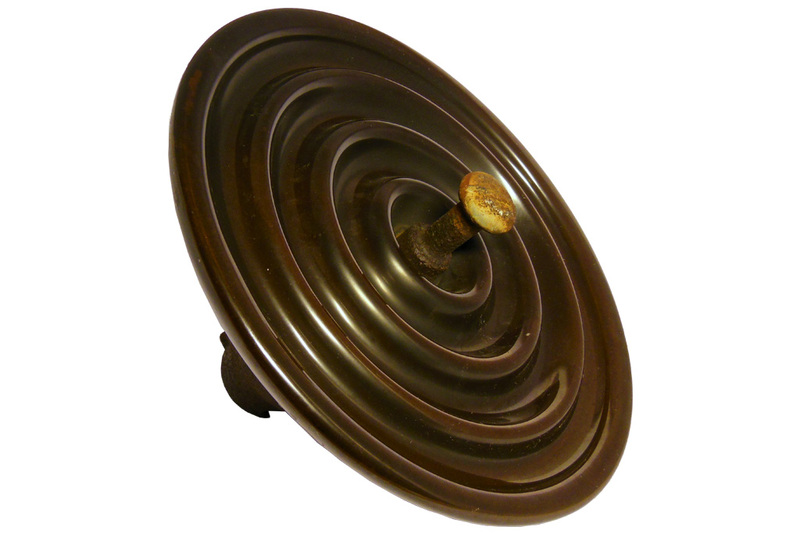 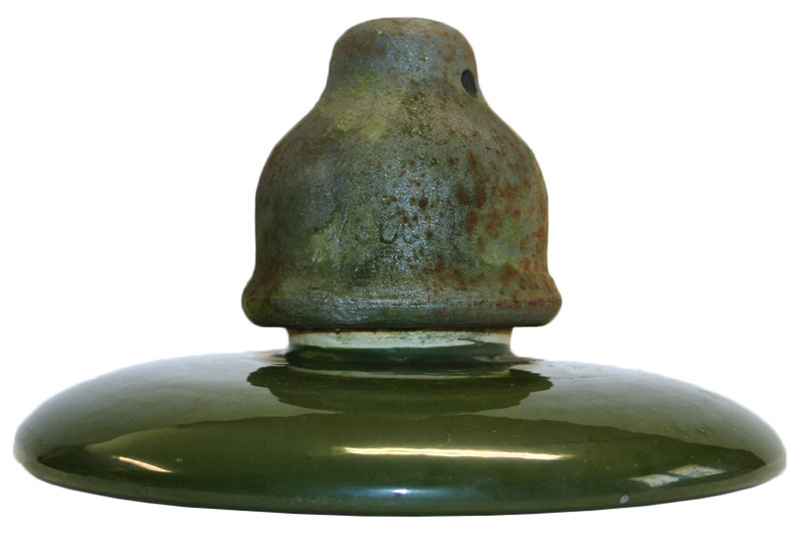 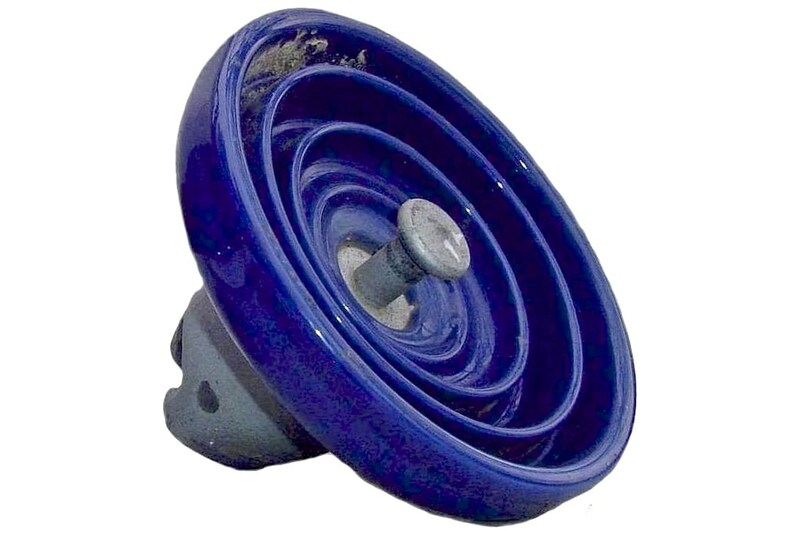 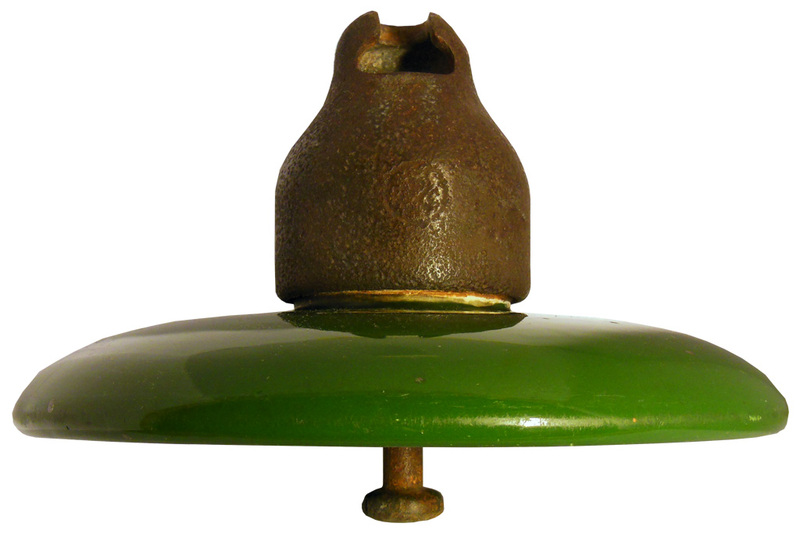 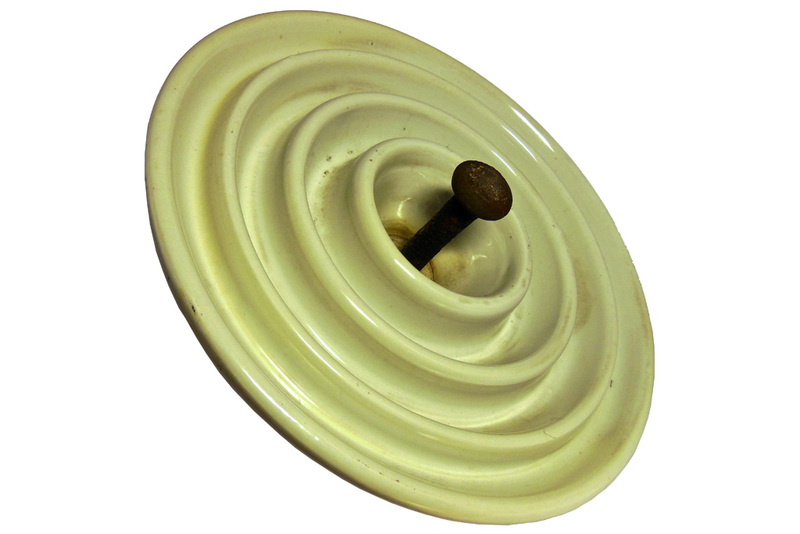 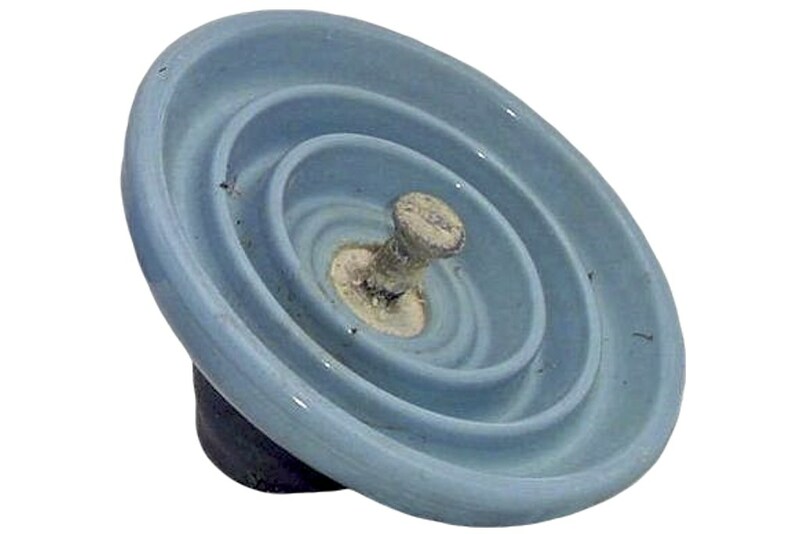 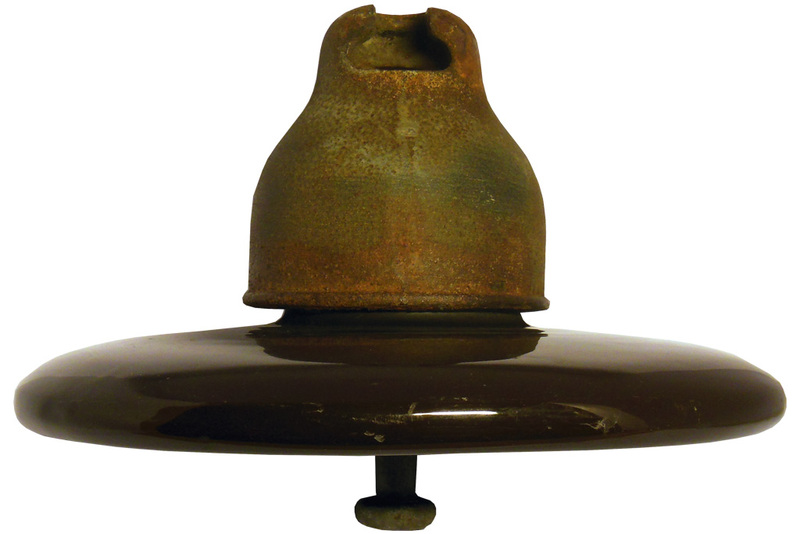 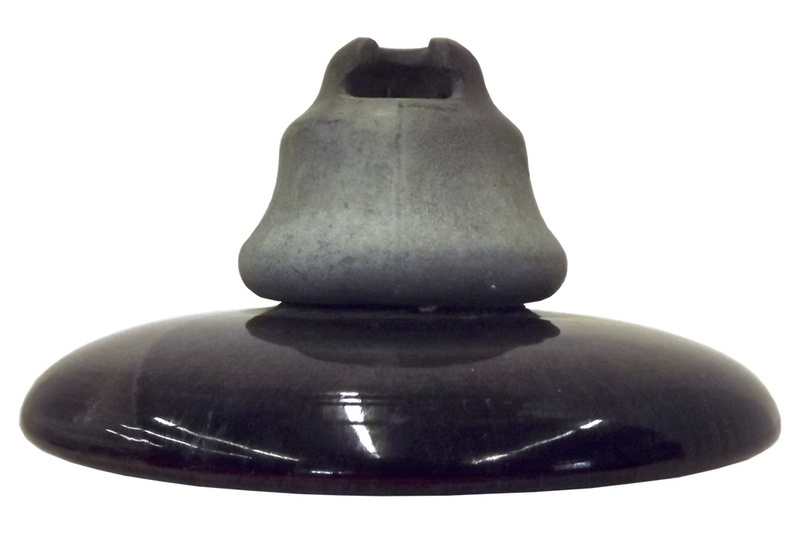 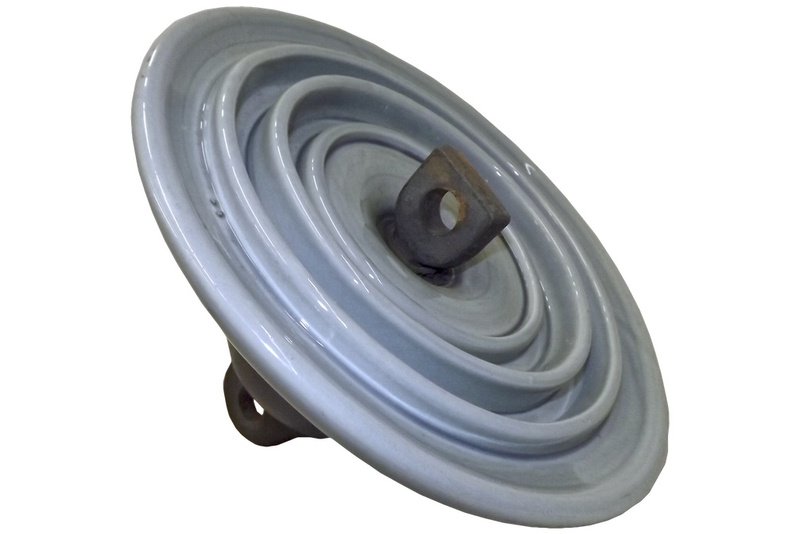 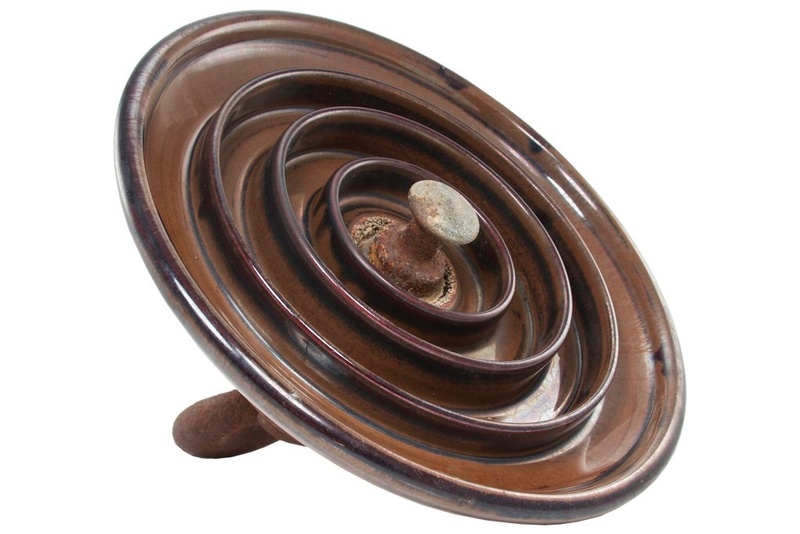 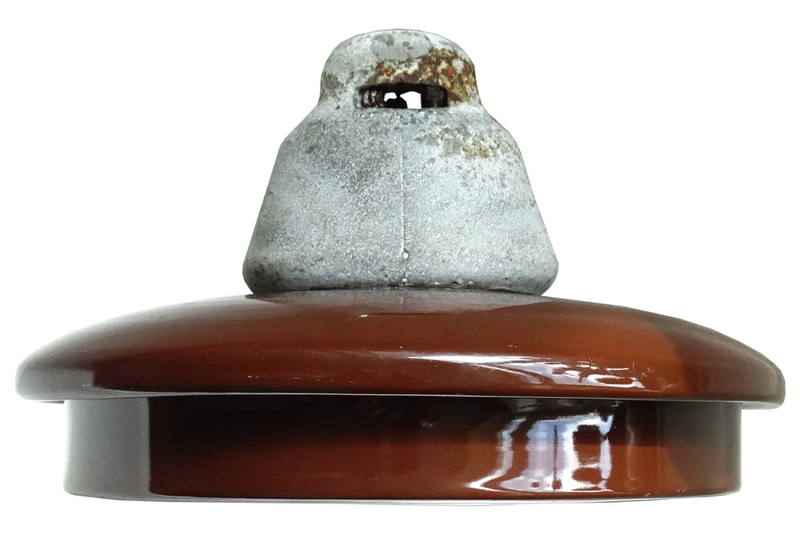 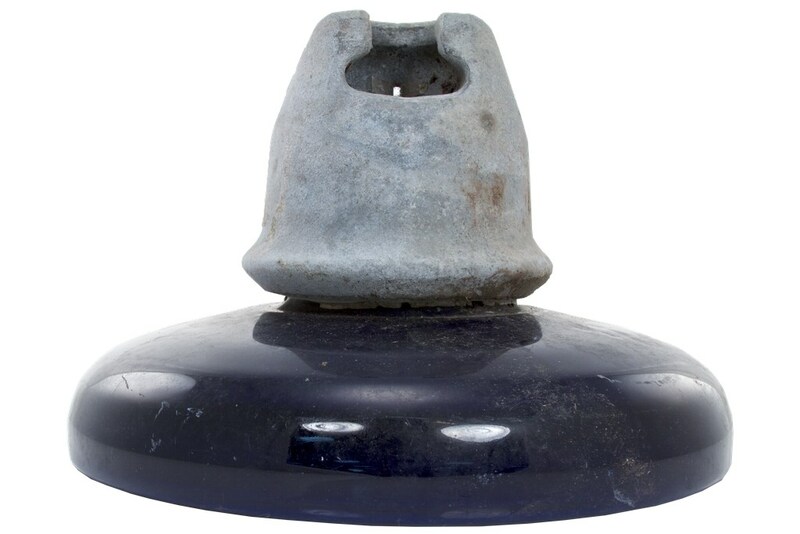 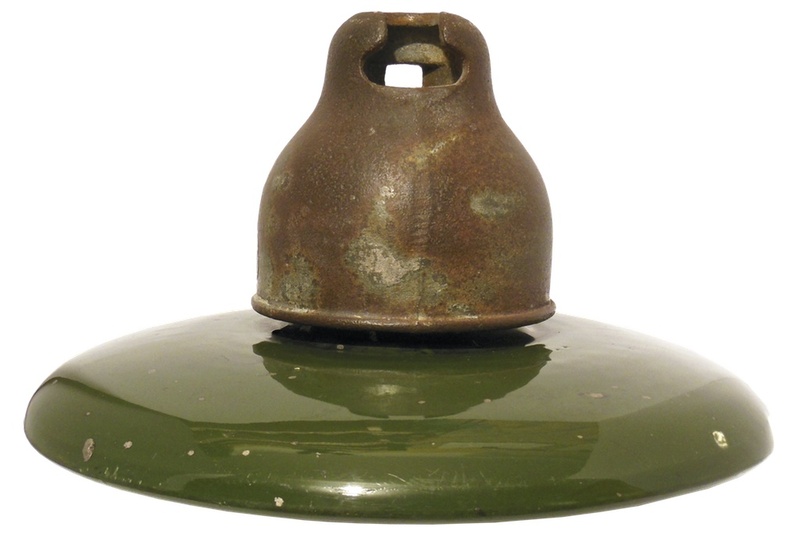 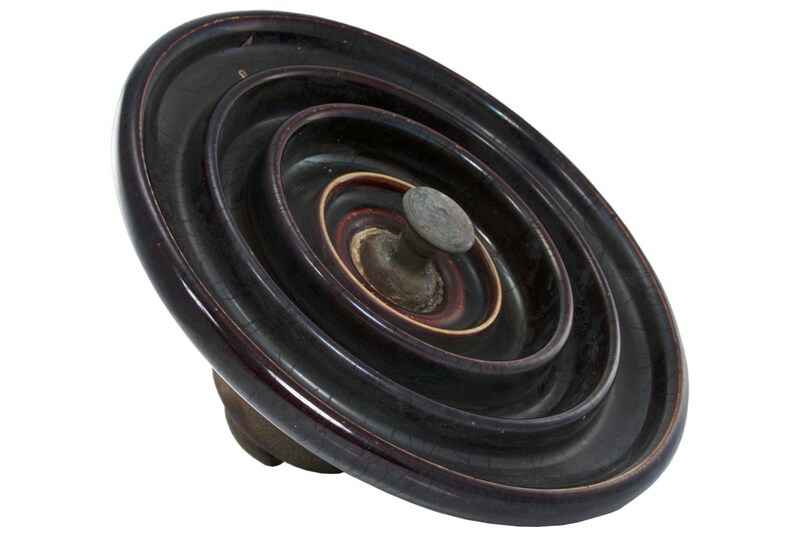 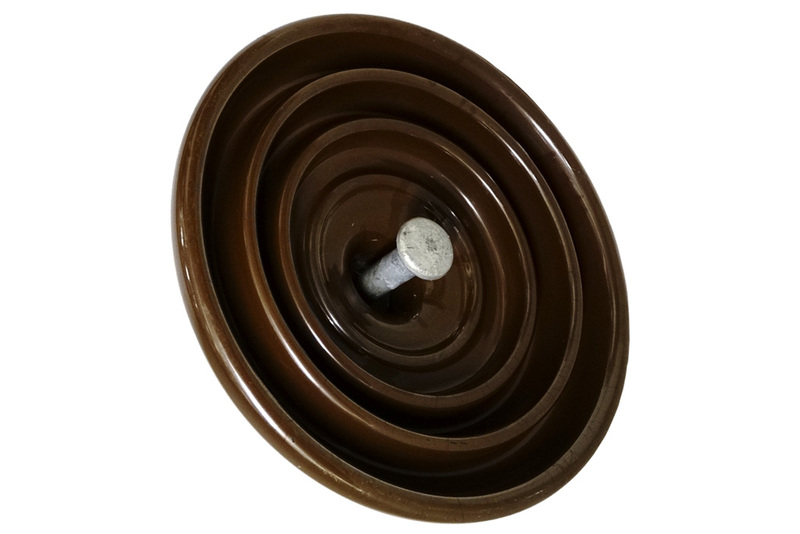 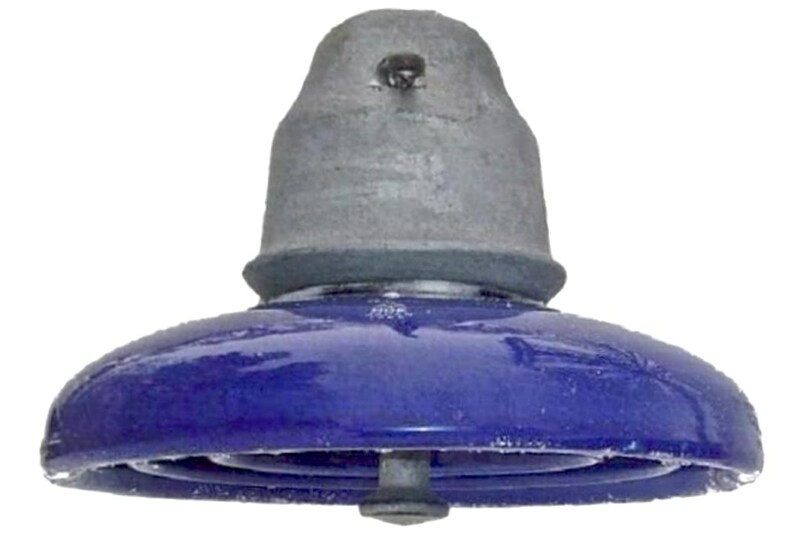 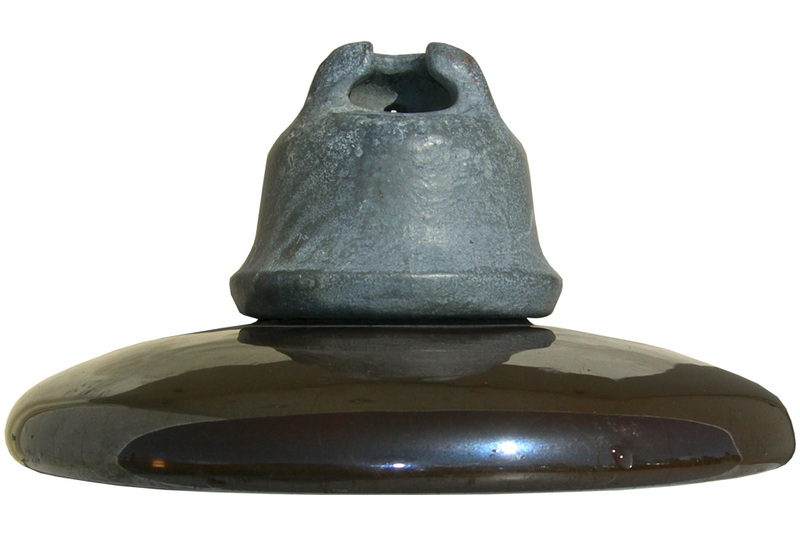 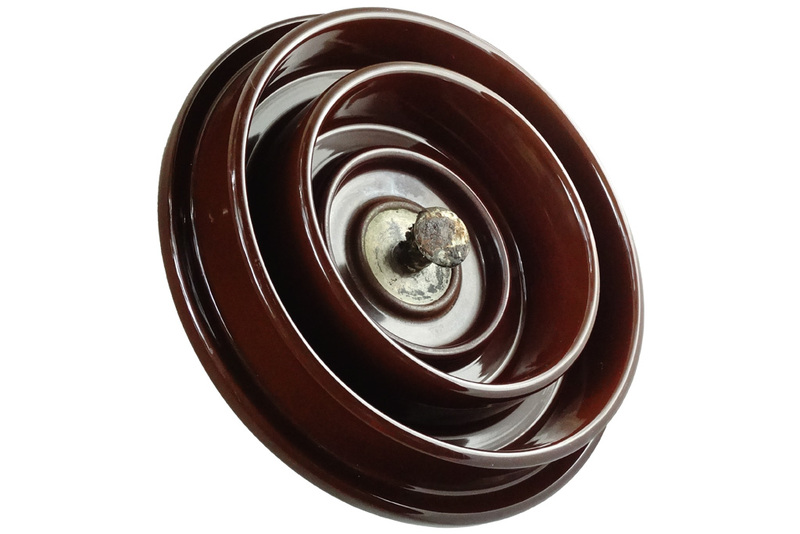 Note: As with many disc insulators, this style was made over wide range of years. 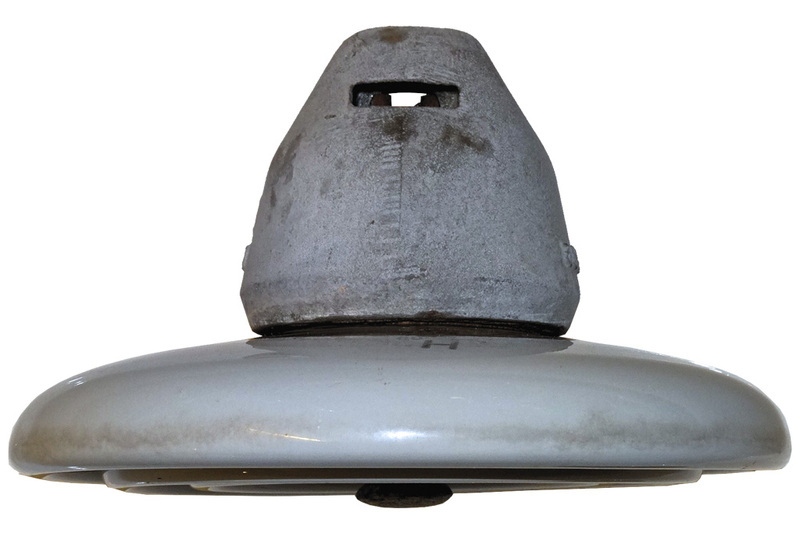 The above patent can be found on newer 1960s O-B disc. 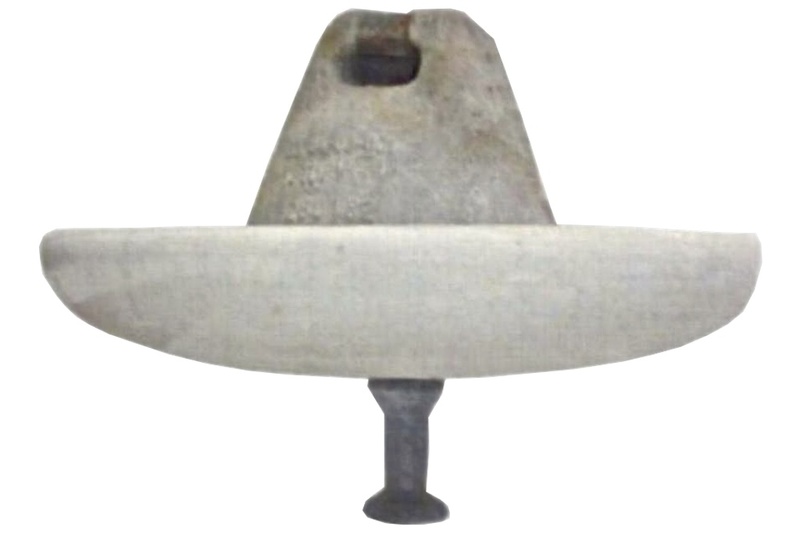 Also note that the inner skirt is shorter. 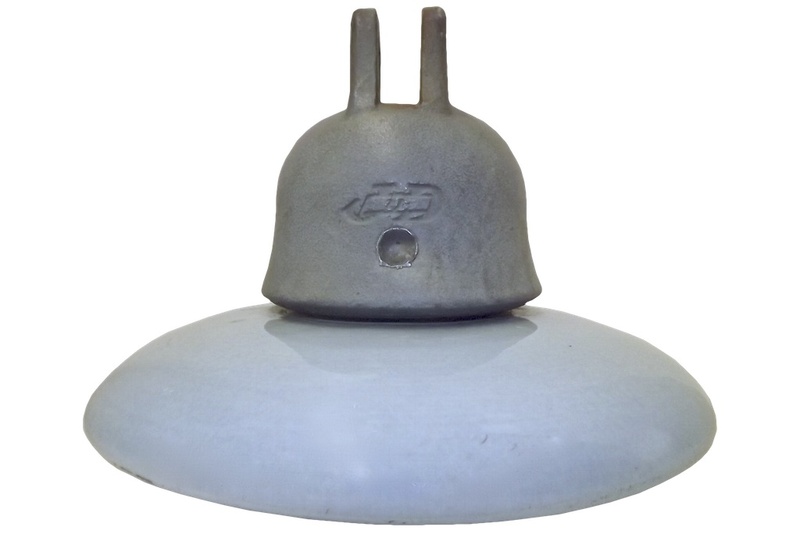 ST-4624 was the original design. 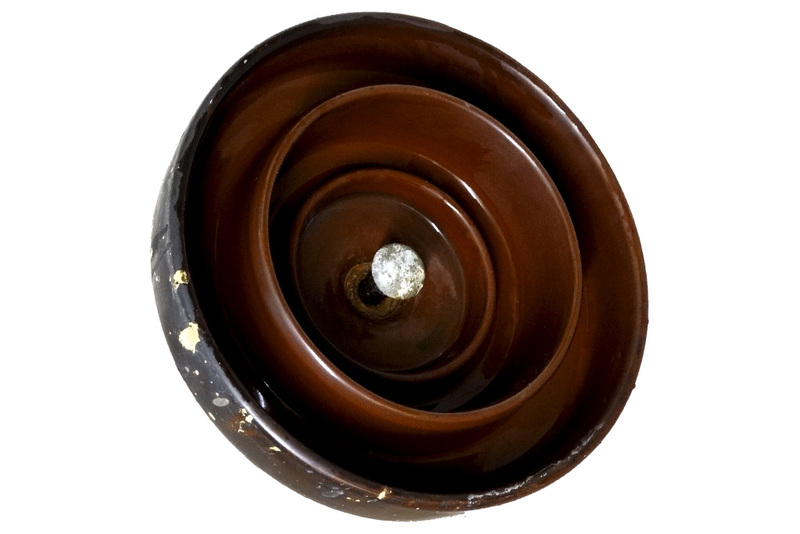 The inner skirt was getting damaged during installation so the shorten the inner skirt. 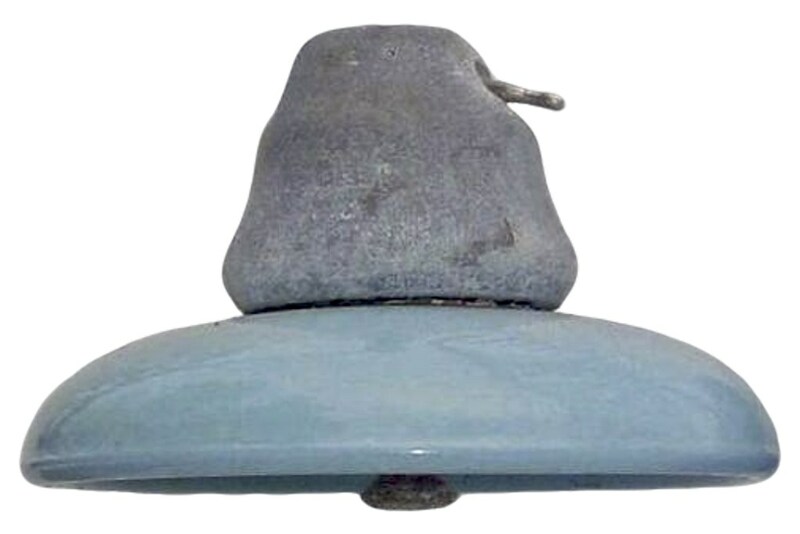 Note: This unit is now known as ST-4647, as it is a 10.5 inch unit and not a 10.